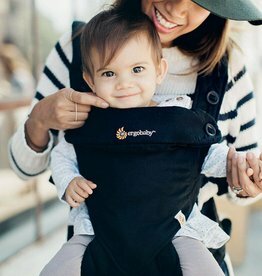 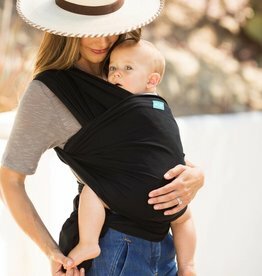 The Ergo ADAPT baby carrier offers Ergobaby's renowned comfort and ergonomics in an easy-to-use 3 position carrier that adapts to your growing baby from newborn to toddler (7-45 lbs), no infant insert needed. 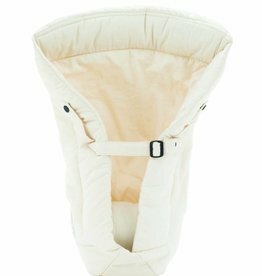 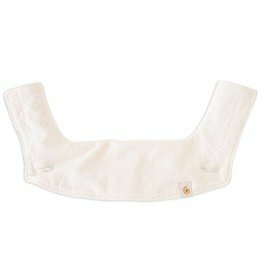 Chic and classic, the Ergobaby Four Position 360 Carrier provides the ultimate in comfort while keeping baby ergonomically seated in all carry positions, including a forward facing option. 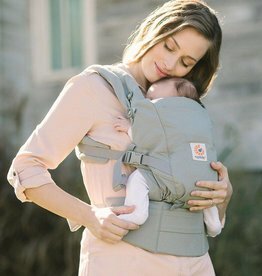 Our cozy insert loads and unloads baby with simplicity, and attaches easily to our carriers. 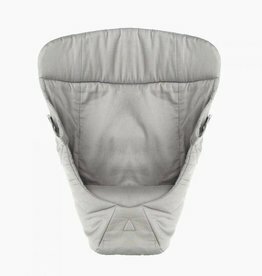 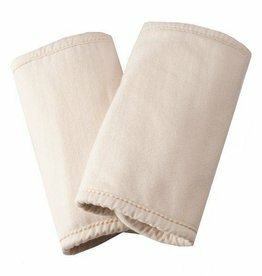 The fan-shaped design ensures airflow, keeping baby cool and content.